Club Penguin will be updating as per usual on Wednesday, July 20th. 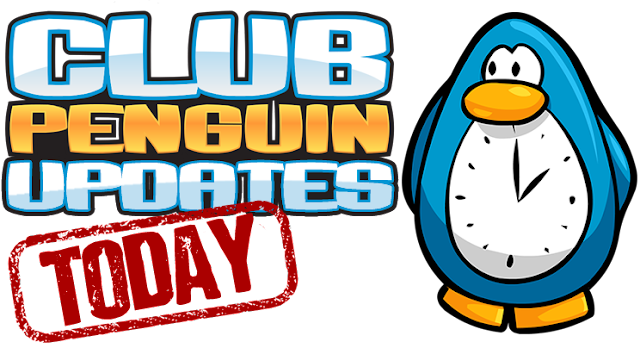 There is no schedule on when the updates release, but it will be afternoon or evening in Club Penguin. It may be different for you, depending on your country's time-zone.